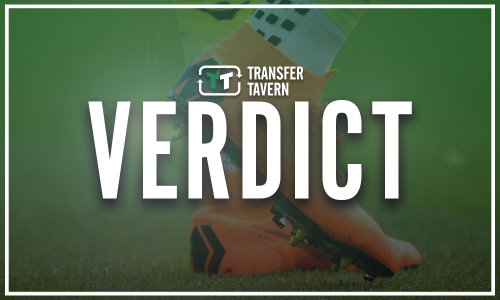 Potentially great news emerges for West Ham and Pellegrini - report | The Transfer Tavern | Where football transfer rumours fly or die! West Ham United are no strangers to injury concerns this season, with a number of key men having been hit with significant spells on the sidelines. 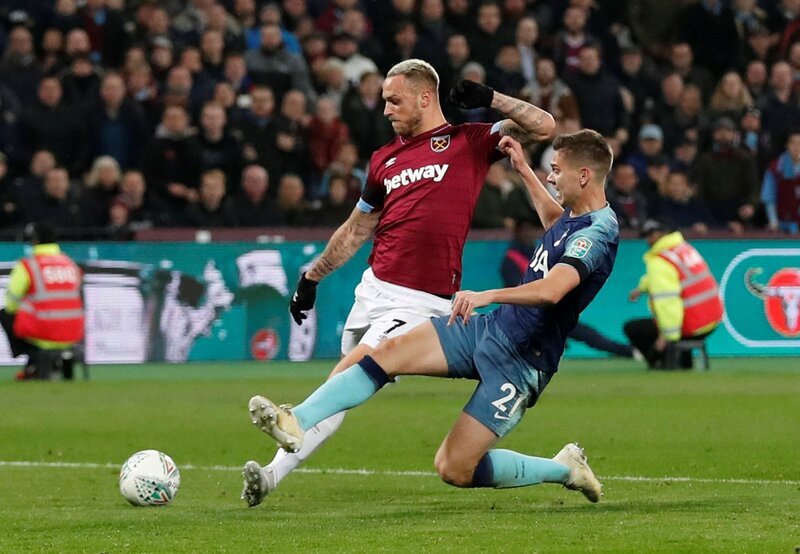 Marko Arnautovic is just one of many that has had to miss moments of the campaign due to medical issues, however, it appears as though he could hand the Hammers and Manuel Pellegrini some great news. According to a report by the Daily Mail, the Austria international’s current hamstring lay-off could prove to be shorter than the club initially feared. Arnautovic picked up the problem in their win over Cardiff City at the beginning of the month, with the Irons believing he would miss the rest of 2018. However, it is thought he could be pushing back for a place in Pellegrini’s squad before the year is out, although there is a sense of cautiousness of rushing the 29-year-old back too quickly. Having Arnautovic back earlier than first expected will be great news for West Ham and Pellegrini as the busy part of the Premier League season gets into full swing. There is no doubt that the Austria international is a key member of the team and having him in the squad will certainly be a huge lift for the club. West Ham are on a fine run of form recently, having put their disastrous start completely behind them, and will look to extend their unbeaten four-game run when they face Watford at the London Stadium on Saturday.